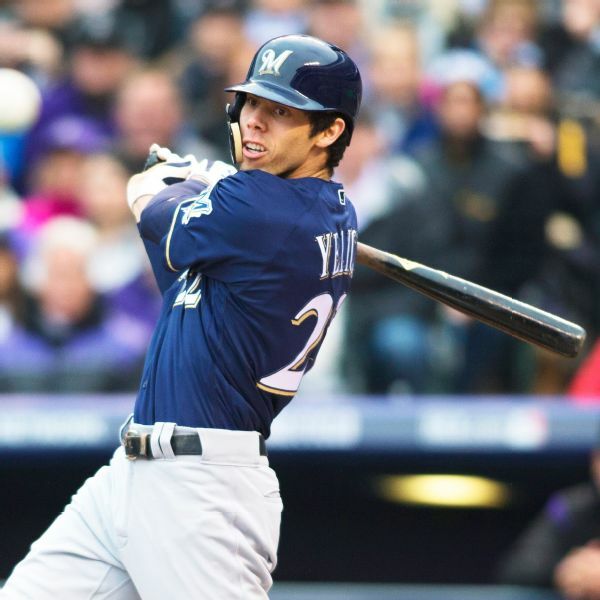 Christian Yelich continues his power surge by going yard twice for home runs 12 and 13 of the season. 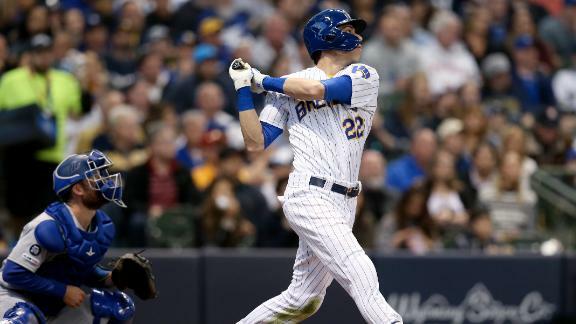 Christian Yelich takes Ross Stripling deep in the 1st inning to give the Brewers an early 2-0 lead. 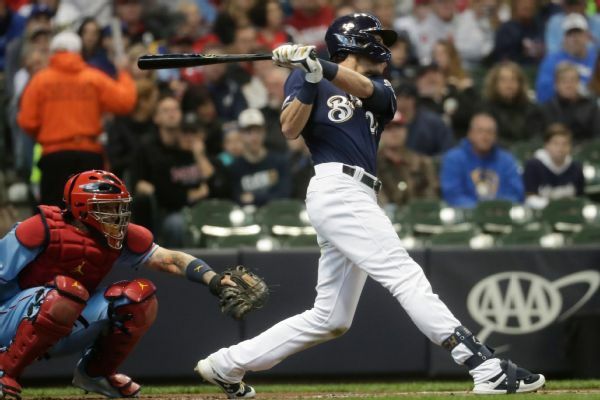 The reigning NL MVP has absolutely owned the Cardinals this season, with seven home runs in five games, including three Monday night. 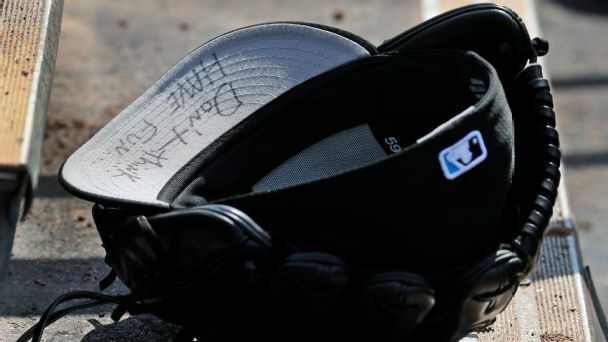 The NL MVP is picking up where he left off, but the defending champ Red Sox had a rough trip through their rotation during baseball's first weekend. 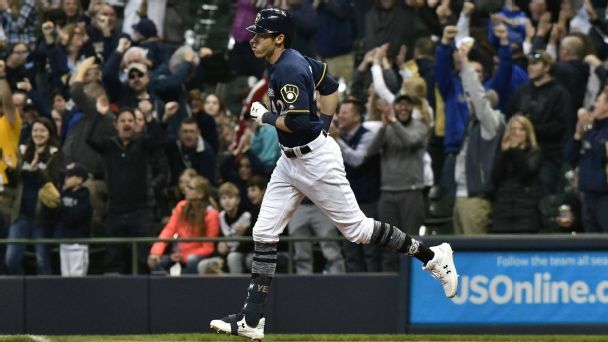 Brewers star outfielder Christian Yelich has tied a major league record by homering in each of his team's first four games to start a season. 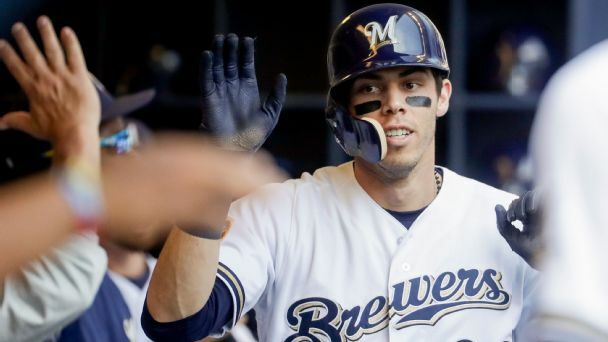 Brewers star Christian Yelich homered in the first inning of Saturday's game against the Cardinals, making him the first reigning MVP to homer in the first three games of the season. 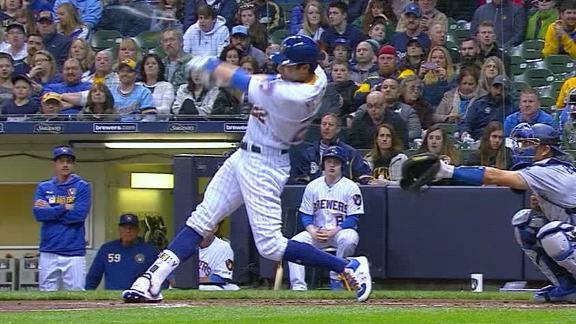 Two young superstars. 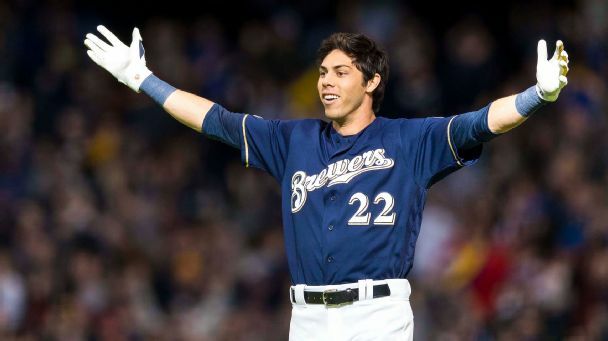 A World Series hopeful opening its season. An NBA contender gearing up for the playoffs. Yes, times are good in the Cream City -- so we tagged along for the ride. 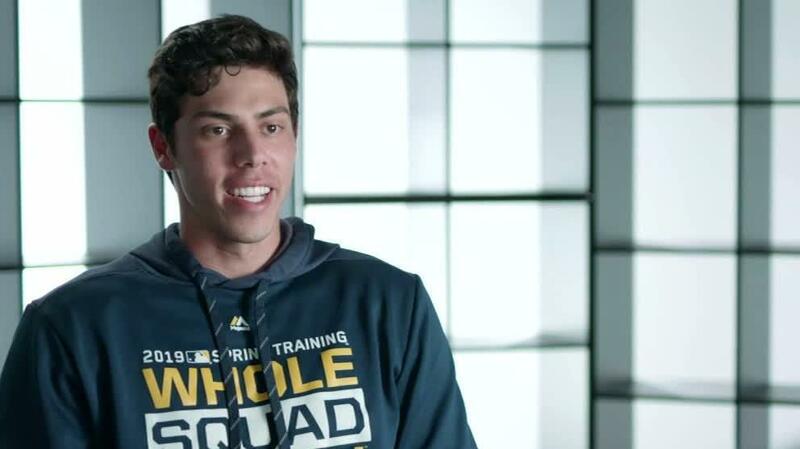 Christian Yelich explains what impact the Brewers have on the city of Milwaukee in a sit-down with Alex Rodriguez. 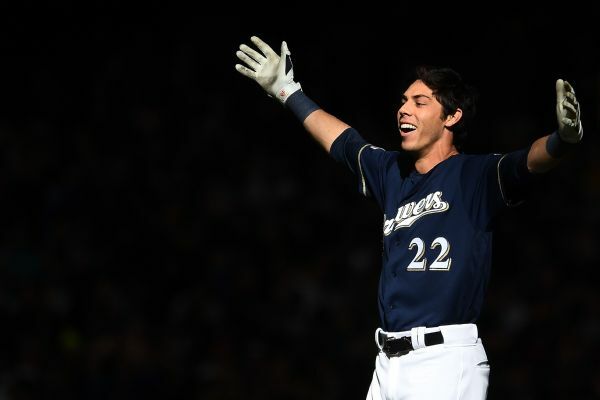 Christian Yelich and the Milwaukee Brewers think the best way to duplicate their success from last season is to forget it happened altogether. As stars continue to get shipped out of South Beach, the remaining players are saying all the right things. Again and again and again.